Over the years, the perks of drinking tea have become better known, especially if you are looking at losing weight. 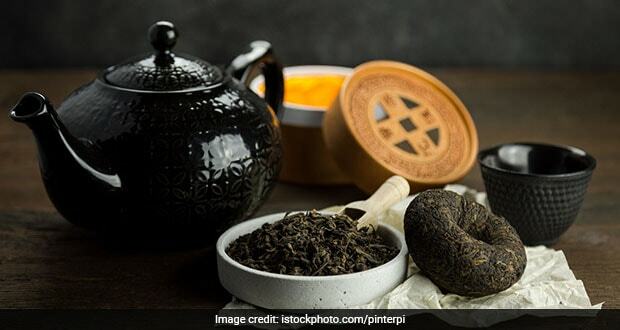 No, we aren't talking about our very own milk chai, but teas like black tea, green tea, chamomile tea and blue tea that have been known to promote health, prevent diseases and aid weight loss. There are more varieties that are slowly marking their presence into our lives, out of which puerh tea tops the list. 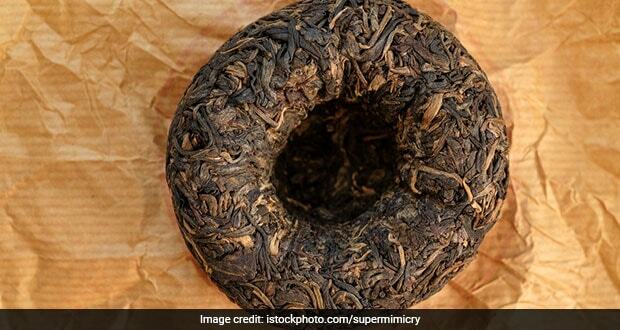 Known to be China's best kept secret, puerh tea (pronounced as poo-air) is cultivated from the same plant that supplies oolong, green and black tea. 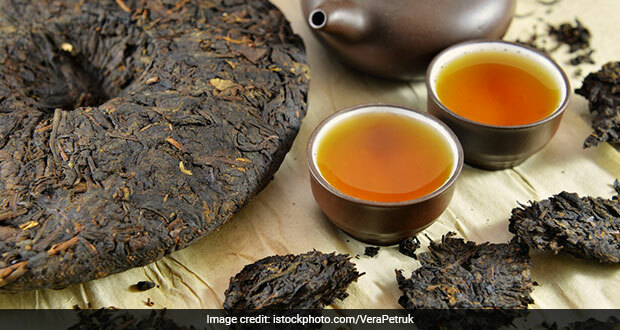 It is long been touted as one of the best teas to help shed extra kilos. If you are uninitiated, we tell you everything that puerh tea has to offer, especially for weight loss. Native to China's Yunnan district, puerh is cultivated from the plant Camellia sinensis, which also supplies other variations of tea. What makes this tea different from others is that puerh is fermented like oolong tea and then goes through another process known as post-fermentation. Once the tea is fermented, leaves are sun-dried and aged in a high-humidity environment. As it is popularly said, the more aged wine is, the better it tastes. Similarly, puerh tea gets better the longer it is aged. It is a special delicacy in China and often found in the form of cake or brick. Pieces are separated from these cakes and then brewed according to the quantity needed. 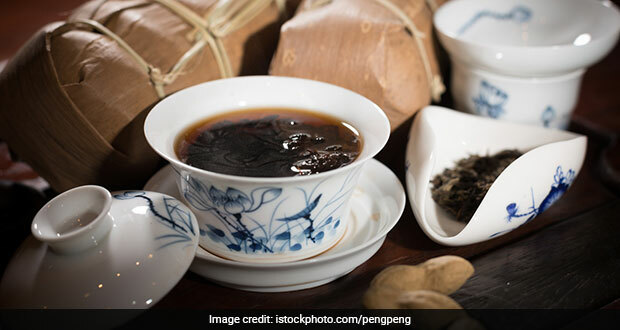 An animal study published from China's Department of Life Science and Biotechnology- Kunming University found that doses of puerh tea helped lose weight, lower cholesterol and regulate blood sugar levels. Puerh tea is known for its ability to help burn fat and shed pounds by helping your body to metabolise fat. 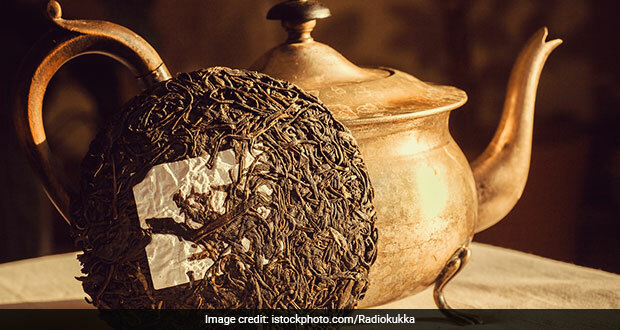 The caffeine present in this tea triggers your body to secrete certain hormones that are responsible for metabolising of stored fatty acids in fat cells. 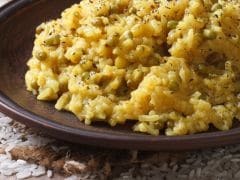 This enables your body to use those fatty acids as fuel and not keep it in the belly. 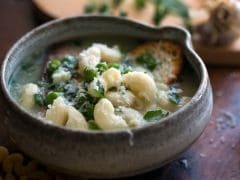 Please Note: None of the benefits have been proven by science yet; therefore, it is best to consult your Nutritionist or Dietitian who can tell what's best for you in order to lose weight.